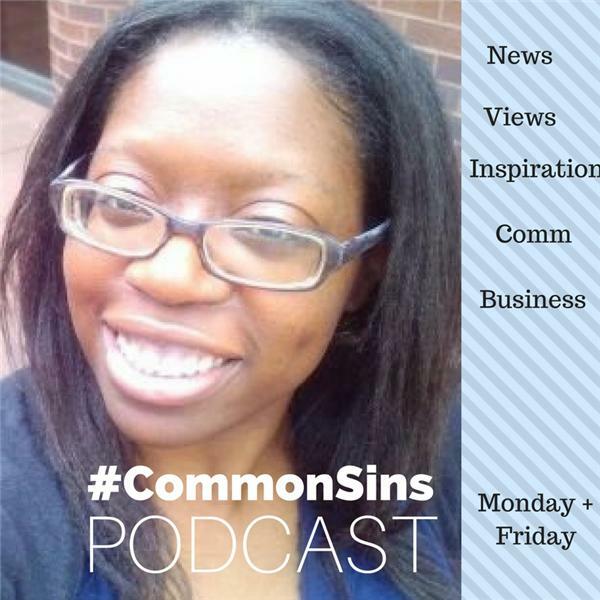 Discussing our Common sins with "Common Sense." News/Media, Views, Business and Inspiration. In the age of fake movements and prepaid activism, it is important for change agents to be aware of the bottom line: Mission Accomplished. A real conversation about news and views this week with a dose of inspiration! Popular theories on the Universe and it's ability to send things our way does not always prove logical or practical. Such theories leave many self-doubting & unstable in a world that thrives off of chance, tenacity and probability. Self-reflection creates in us a level of #mindfulness that leads to positive change, boosts self-esteem and confidence. The international landscape is changing, developing nations must be prepared to stand on their own and form new alliances for survival.